All EU Member States have now transposed Directive 2014/104/EU on damages actions for breaches of competition law into national law. 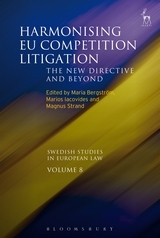 The Directive (and the soft-law instruments accompanying it) not only marks a new phase for private enforcement of competition law but also, more generally, provides a novel and thought provoking instance of EU harmonisation of aspects of private law and civil litigation. 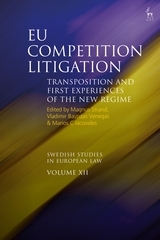 Following up on a previous volume in the Swedish Studies in European Law series, published in 2016, this book offers contributions from top practitioners and scholars from all over Europe, who present and discuss first experiences from the implementation of the new damages regime in various jurisdictions. Topics covered include theoretical and practical reflections on the state of private enforcement in Europe, the balancing of conflicting interests pertaining to public and private enforcement of competition law respectively, and specific legal issues such as causation and the estimation of harm. The authors explore problems solved, problems created, and future challenges in the new regime of private enforcement of competition law in Europe, offering predictions as to issues that may have to be settled through recourse to the European Court of Justice. Magnus Strand is associate professor of European law and senior lecturer in commercial law at Uppsala University. 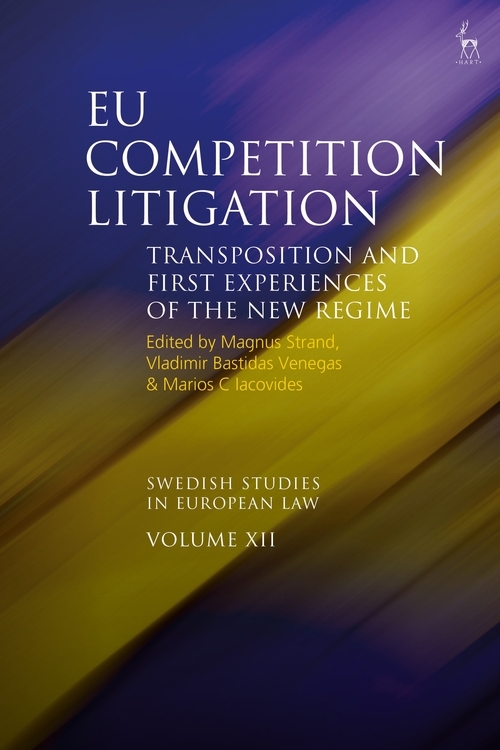 Vladimir Bastidas Venegas is associate professor of European law and senior lecturer in competition law at Uppsala University. Marios C Iacovides is assistant professor of European law at Stockholm University and legal counsel at the Swedish Competition Authority.